ROBYN'S FETISH CHALLENGE # 196 "LOTS OF GLITTER"
ROBYN'S FETISH CHALLENGE # 193 "USE A DIGI"
Hello to everyone!! I have been keeping this news to myself until I made my first challenge card as a New Design Team Member at Incy Wincy Designs. 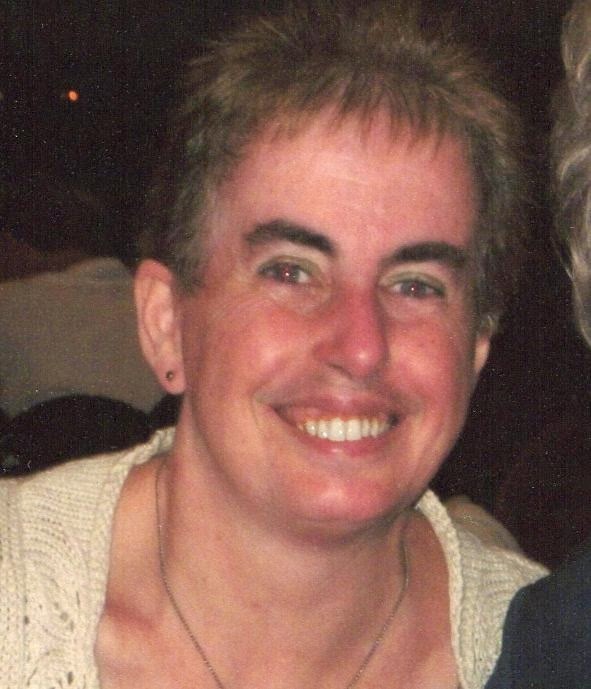 I'm very excited to be there and I hope you will all like the stuff that I will be doing. There is a new challenge every Monday so come back and see the challenges we are doing. Choose Three Of Your Favorite Embellishments. My three favorite embellishments are Glitter, Shaped Buttons, and Ribbon. 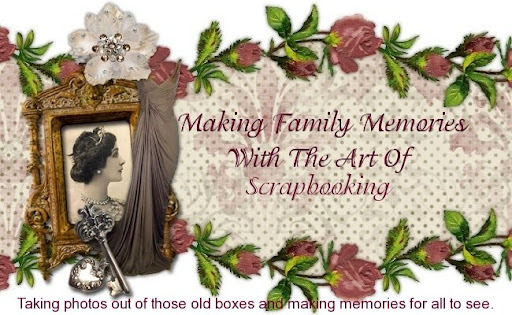 I used all three embellishments on the image I used from QKR Stampede . The image is called Helping Hands. QKR Stampede will be giving out 5 digital images for the winner. 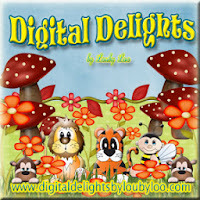 We also have another sponsor this week and they are Digital Delights. Digital Delights will be giving a $5 gift certificate to the winner. Here are the products that I used to make this cute card. Well I hope you like the card and check out Incy Wincy Designs. I hope to see you again next Monday for a new challenge. Beautiful card Michelle - love your ribbon and the buttons! Welcome to the Incy Wincy team. Such a cute card welcome to the team. This is just delightful. Love the stars and soft roses at the bottom.